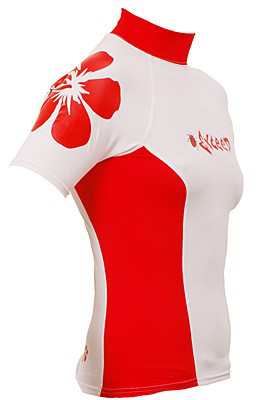 Have a question about the Exceed Eden Women's Short Sleeve Rash Guard? 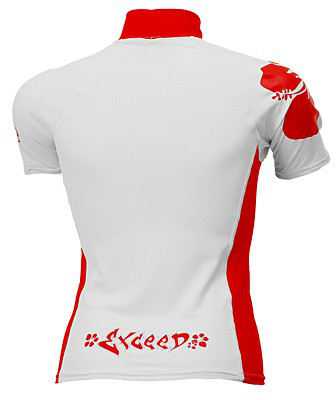 Exceed lycra provides UV protection of 60. An extremely light, form-fitting design for powerful movement. 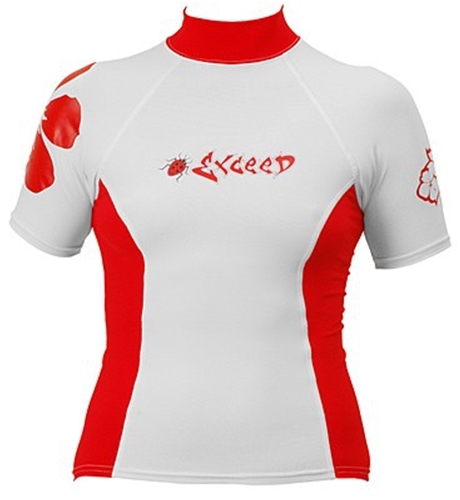 Fits great underneath a wetsuit. Tattoos and designs made with patented super-stretch ink.